2016 was an exciting year for Parksmart—one filled with new partnerships, opportunities, growth and the promise of a better future for smarter parking and the sustainable parking industry. In January 2016, we announced that GBCI integrated with the Green Parking Council and began administration of Parksmart (formerly Green Garage Certification). Parksmart defines and recognizes sustainable practices in parking structure management, programming, design and technology. It is the world’s only certification program that defines, measures and recognizes high-performing, sustainable garages. Parksmart is an industry-specific approach for recognizing green parking spaces and smarter parking solutions, practices and technologies, and is in direct alignment with GBCI and USGBC’s missions and goals. With this integration, we are taking Parksmart to a whole new level. As LEED has undeniably changed the built environment, Parksmart will transform the parking industry. Photo credit: Michael Cramer, Winpark. GBCI’s footprint allowed Parksmart to solidify itself as a global brand. To date, Parksmart has seen projects register or certify in Mexico, Canada, China and 15 different states in the U.S., including the District of Columbia. The number of Parksmart-registered and -certified spaces amount to more than 81,400 garage spaces. Parksmart certification is open to both new and existing structured parking facilities of all types, including commercial, university, municipal, hospital, retail and hospitality. Learn more about certifying your structure with Parksmart. Our strategic partner, the International Parking Institute, launched a real-time online pathway to Parksmart Advisor training to accompany its in-person training program. Register for Parksmart Advisor Training. We also announced and celebrated the 2016 Lighting Energy Efficiency in Parking (LEEP) Campaign awards at the annual Greenbuild International Conference and Expo. 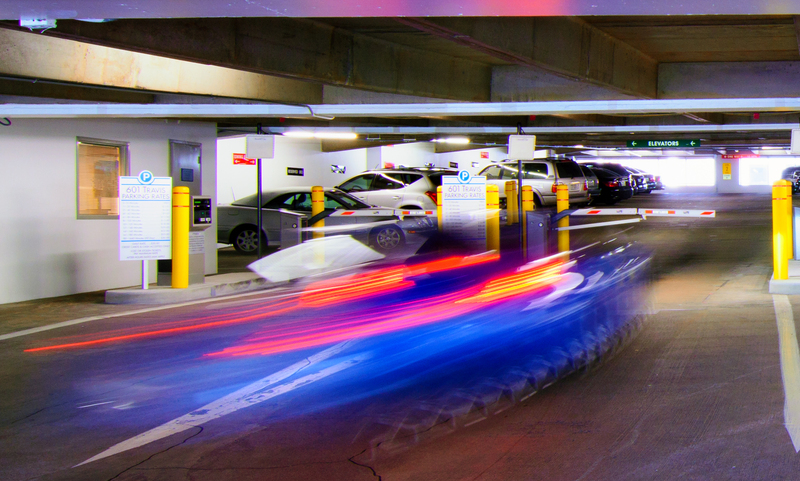 The LEEP awards recognize real estate owners who have achieved exceptional performance in parking facility energy reduction through high-efficiency lighting and controls. The 2016 LEEP campaign participants and award winners added nearly 65 million square feet of additional high-performance lighting in parking facilities, and achieved an estimated 60 percent in energy savings compared to existing or baseline numbers. Find out how to participate in the 2017 LEEP Campaign. 2017 will be a year filled with more exciting developments for Parksmart.